Robert Saunders Autographs Pty Ltd was established in Arundel, West Sussex England in 1998 after the collecting and pursuing of autographs since 1985. We started with a humble collection before expanding our inventory during the 1990’s. Today we offer autographs and documents for pleasure and investment portfolios from all fields of interest. 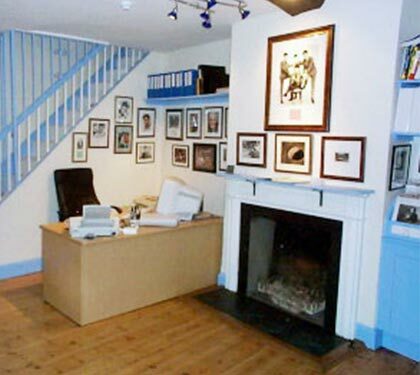 Our Sussex Gallery, circa 2006. We are an Australian limited company, ABN 67 611 405 497 with a sister UK company (Registration Number 06264201). Our inventory is kept in both Australia and the UK at remote locations. Robert has an educational background in Energy Engineering having studied to degree level at London University. Robert has worked across the United Kingdom, Romania and Australia. Robert started collecting autographs at 14 years of age and has studied his passion ever since, developing the company inventory. Having grown up around Goodwood Motor Circuit in the UK, Robert is particularly interested in the autographs of Motor Sport personalities and pioneers. 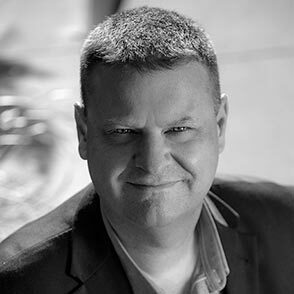 Robert has built up an enviable connection of sources within the autograph industry and known across Europe, the USA and Australia. Robert has participated in UACC events in Europe and in 2010, won the prestigious UACC Dealer of the year award. Robert is constantly monitoring trends in the autograph market and studying personality signatures, whilst working with others to eradicate forgeries, and assists “isitreal” in this process. 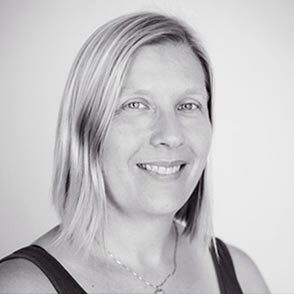 Anna has valuable retail experience having worked in her native Sweden as well as the UK and Australia. Anna handles the shipping, invoicing and customer liaison for Robert Saunders Autographs Pty Ltd. Anna supports Robert and has built up a solid knowledge of the Autograph market and trends and participated in the UACC Authentication course. Robert Saunders Autographs Pty Ltd authenticate all items within our inventory, and offer a company invoice and certificate of authenticity with our items. We abide by codes of Ethics with the UACC and AFTAL autograph clubs. Refer to our Terms and Conditions. 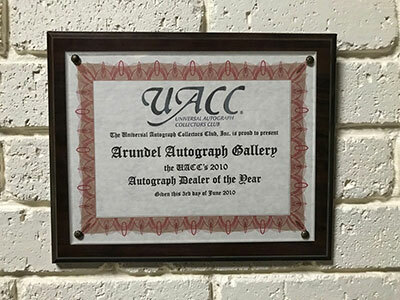 Robert Saunders Autographs Pty Ltd was awarded the Prestigious “Autograph Dealer of the Year Award 2010” by the Universal Autograph Collectors Club (UACC), Washington, USA.